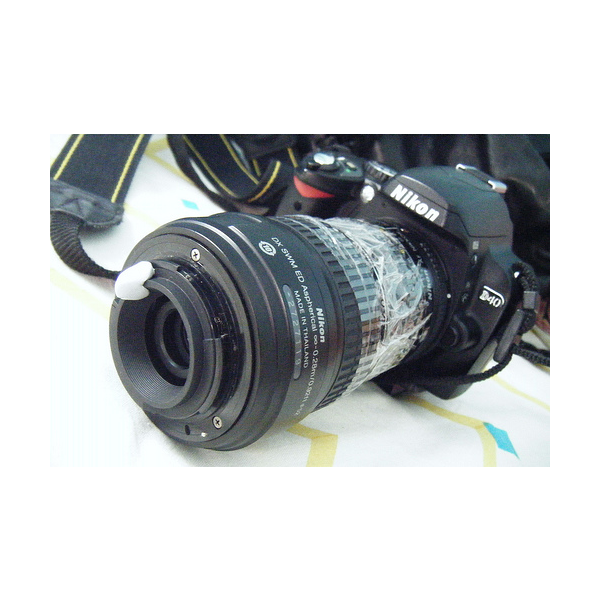 DSLR Hack – How to Make a DSLR Lens Cap Holder! ← VHS DIY – How to Turn Old VHS into Spiral Notebook! Check out more interesting categories: Camcorders, Cameras, Crafts, Design, Digital Cameras, DIY, DSLR, Featured, Featured Hacks, Gadgets, Hack, HOWTO, Projects. 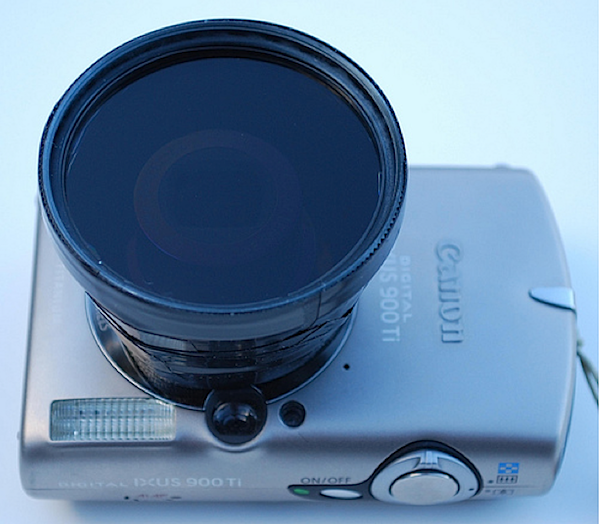 Camera DIY – How to Make Your Own DSLR Camera Macro Lenses! 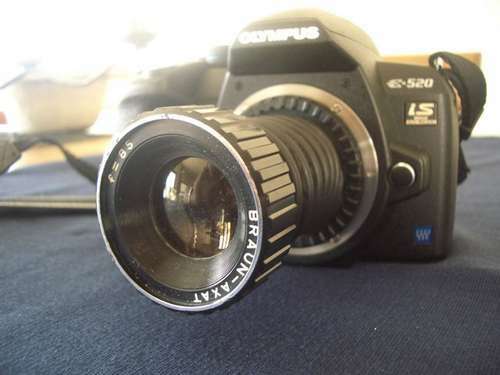 DSLR Hack – How to Make a Macro Tilt Lens for your DSLR using Lens from a Slide Projector! 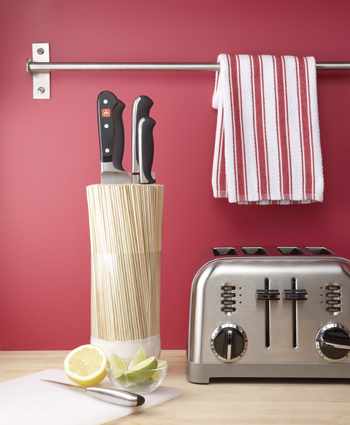 DIY – How to Make Bamboo Knife Holder! 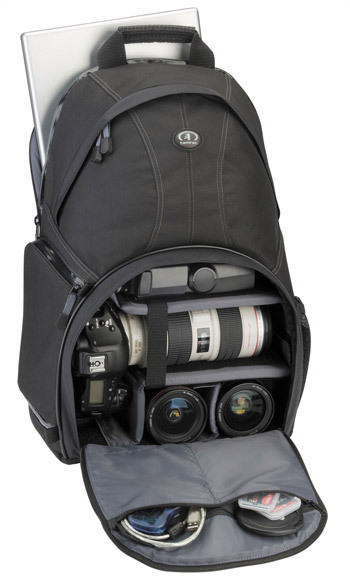 Tamrac Aero Speed Pack 85 DSLR/Laptop Backpack Review! 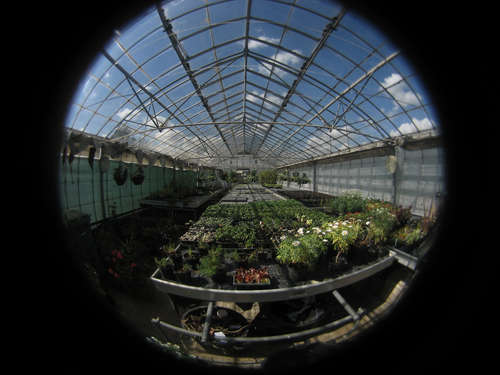 Photography DIY – How to Make a Fisheye Lens for your Digital Camera! 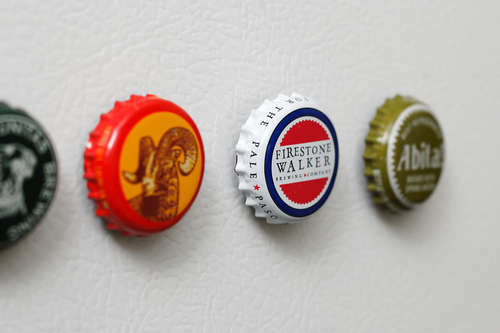 Magnet DIY – How to Make Fridge Bottle Cap Magnets! 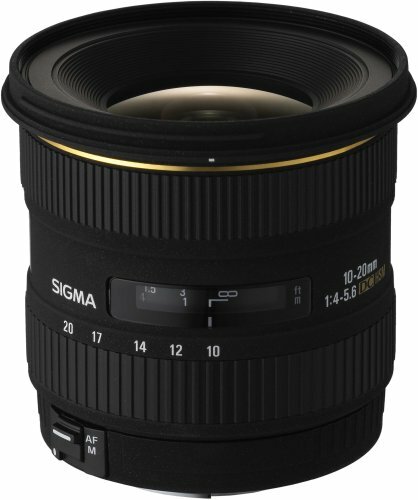 Sigma 10-20mm DSLR Len Review!